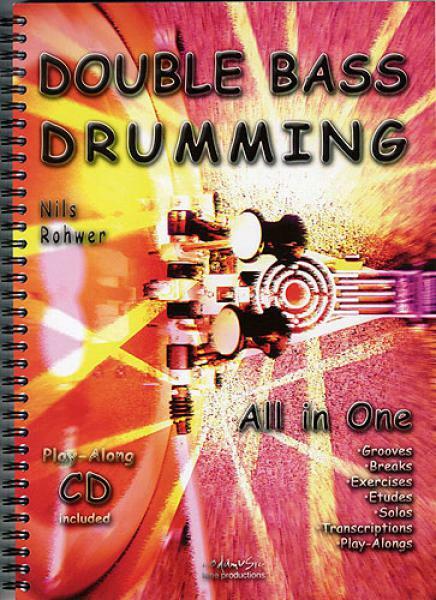 The complete solution for the double bass drummer. This book will take you from the basics to advanced techniques. It includes over 300 exercises on varying topics, as well as ten concluding studies, preparing for the solos and play-alongs.